Apologizing – and blaming its employees – Whole Foods quickly retreated. But the saga did not end there. 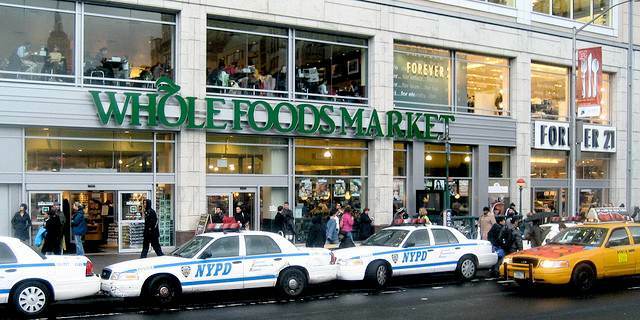 Now, Whole Foods and New York City’s Department of Consumer Affairs (DCA) have announced that the grocery chain will settle with the city for $500,000 – but issued dueling news releases about what the settlement means for consumers. conduct trainings for all New York City employees who are involved in weighing and labeling products. Whole Foods, however, was less sanguine about the agreement, saying it is only paying to move on. “While WFM refused to consider the DCA’s initial demands of $1.5 million, we agreed to $500,000 in order to put this issue behind us so that we can continue to focus our attention on providing our New York City customers with the highest level of quality and service,” the company said in a statement. Whole Foods also criticized the auditing system outlined in the agreement.